I can't say that this drumkit is the best I've played, but it at least same great as I thought. There can be some problems with setting drums up, but it's still so easy and it has quite friendly instructions for beginners. Drums are packaged and shipped very nice. Some toms and snare are already tuned basically, but you will spend some time setting up both kicks and one floor tom. You will also get two nice pedals and a pair of unnamed good quality drumsticks. I wished also some hi-hat attachment to the bass drum because of two kicks included, but I think it's only the problem with the kit. 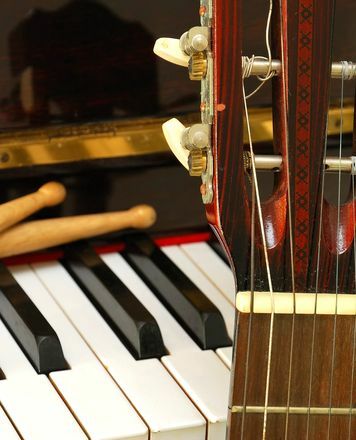 The main benefit is the sound and comfort of playing! Kicks are just making you to drum very clear and fast and they sound so perfect and loud. 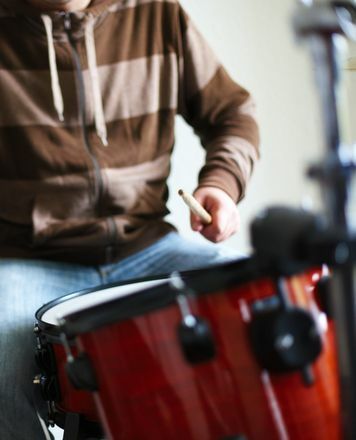 Also snare has a very nice flexibility in tuning to make your perfect sound quite fast. And I appreciate so much that DDrum company makes their products so stylish. Drumkit looks really cool and is perfect for any gig. I think, DDrum is very underrated company today, because other companies would ask much more for the same quality. I'm completely satisfied with the product and it worth every euro I spent. Here finally my opinion on this battery purchased four months ago. And used in a Metal register. Finishing example given the price offered. Understand by this, it compares with patterns of brands (and ranges) that are said to be more crested. 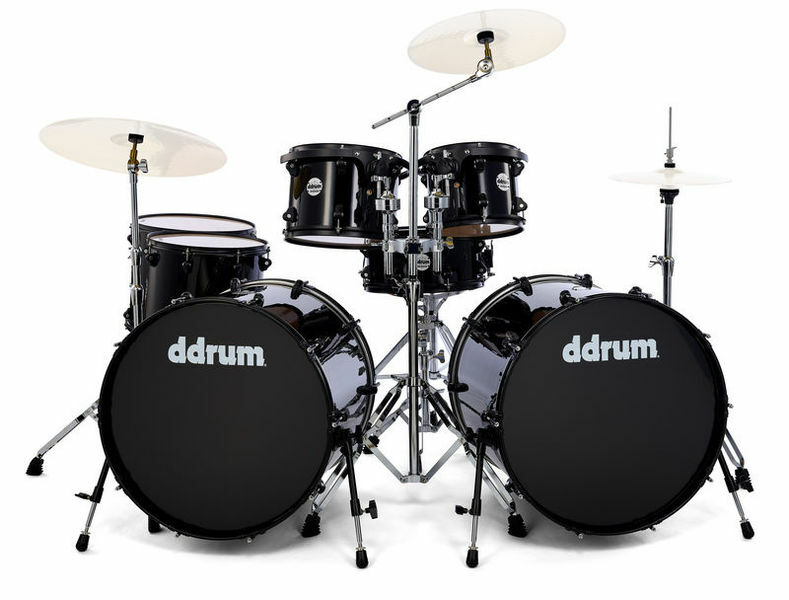 Double bass drum and shiny black color (with circles and fittings of the same color), it really throws side look. Small precision on the size of the barrels: between what you read on the site and what you will receive, there may be some differences. My Toms are in 10x8 and 12x8. My Toms Basses are in 14x14 and 16x16. Regarding sound, if you are not too staring at first, keep the original skins. Otherwise, do as I do: except the logo skins on the big crates, I have all changed. Reso Side: Evans Resonant Black on all drums (even the snare drum). Side Strike: Evans Black Chrome on all drums (even the snare drum). And Evans EMAD Onyx for bass drums. And to register with the original skins and then with the Evans, I can guarantee that you will feel like you have not bought the same battery. Whatever skins you decide to put, they will radically transform this battery into something really better. As for the hardware, I only had the support of Toms (referenced RX SERIES DOUBLE TOM TOM STAND at the manufacturer) as well as the snare drum pedal. Costauds, functional, nothing to add more. On the other hand, the two pedals of big cases, for tempi of the order of 160-180 BPM, will do the trick. Beyond that, they will inevitably have to be replaced. They really are not designed for higher speeds. In short, a battery with good qualities but a huge potential for little that you make an effort on the skins. Buy more than recommended !!! ID: 342980 © 1996–2019 Thomann GmbH Thomann loves you, because you rock!